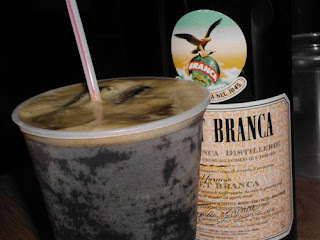 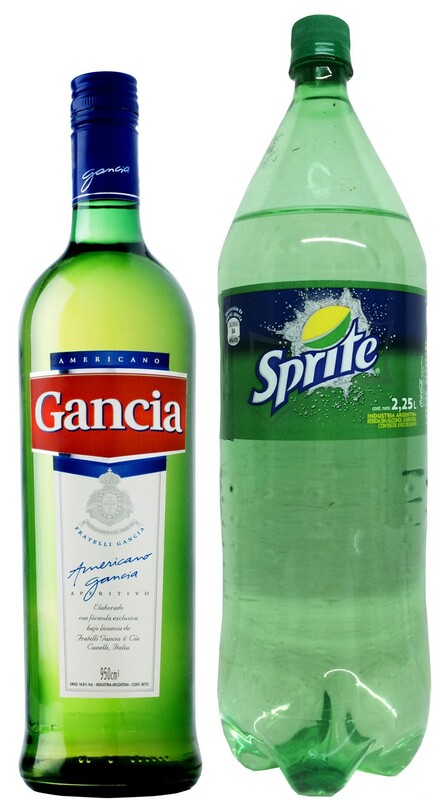 ¨Fernet con Coca¨ is the most common mixed drink at any Argentine party. 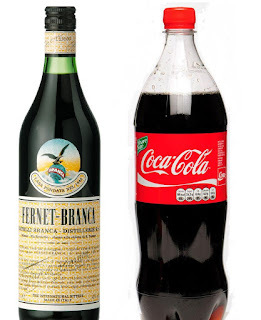 Fernet Branca is a bitter, liquorice tasting, herbal liquor that is made in Italy and Argentina. It is an aquired taste. 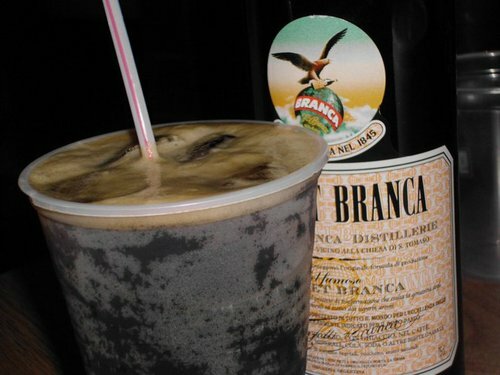 Those who don´t like it say it tastes medicinal and those who do like it... have a lot more fun! 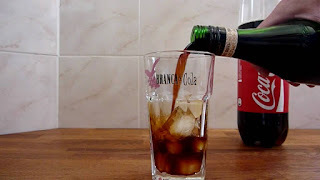 Lot´s of ice and enjoy!